Players who have bought Devil May Cry 5 must be wondering how long will it take to finish the game’s campaign. You’ll find a lot of different missions in the main story with each of them having a unique story to tell about the mysterious world of Devil May Cry 5 and requires you to fight demon infestation. There are a number of characters in Devil May Cry 5 to play from including Nero, V and Dante. Are you also wondering how long will it take you to complete the game? Don’t worry, we have you covered. This article will tell you exactly how long will it take to complete Devil May Cry 5. There is no doubt that Devil May Cry 5 is a very engaging game. While playing it you feel like the time flies. Although, it may be beneficial to know the time required to complete the game especially for newbies who are reluctant to start the game. Now the game includes 20 unique chapter in the main storyline and the Prologue is not included in them. Basically, you have to go through 20 Missions in order to complete the game. 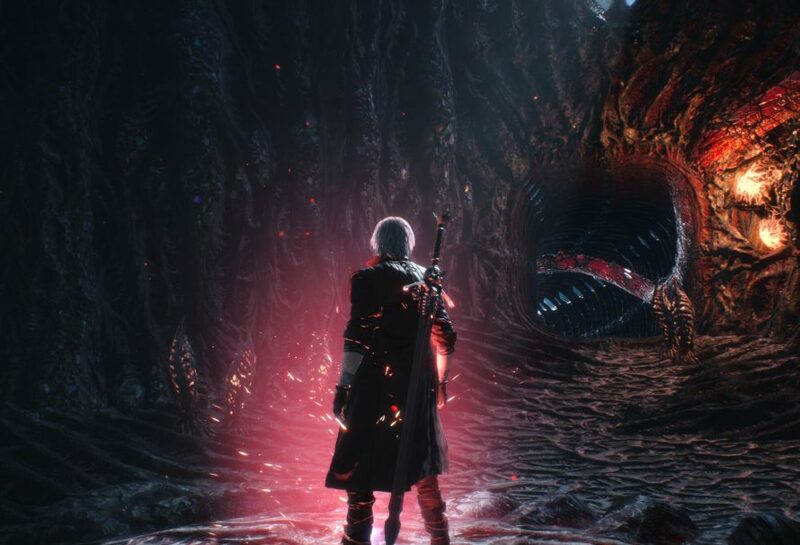 To be on the safe side, we can say that you’ll have to spend nearly 15 hours to beat the campaign of Devil May Cry 5 if you play on Son of Sparda difficulty. However, if you decrease the difficulty to “Human”, it may take less time like 12 hours to finish the entire game. So, basically it is your choice. Checkout some of other interesting news about the gaming world below.